Calling all bookworms! 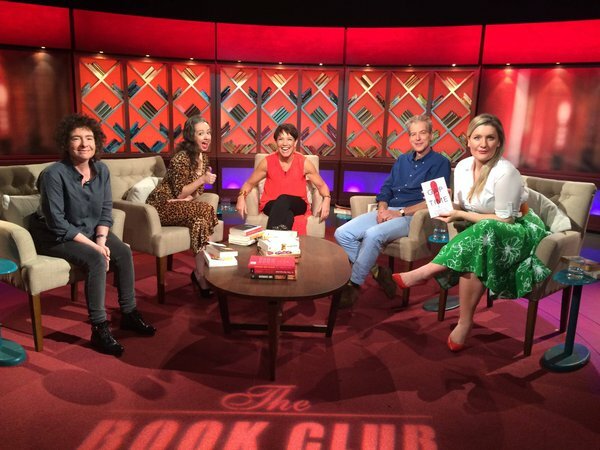 Jeanette Winterson joins Jennifer Byrne, Marieke Hardy, Jason Steger and Virginia Gay in the return of The Book Club 10pm tonight (Tuesday 24 May) on ABC TV and repeated on Sunday 29 May at 3.20pm. Enjoy!